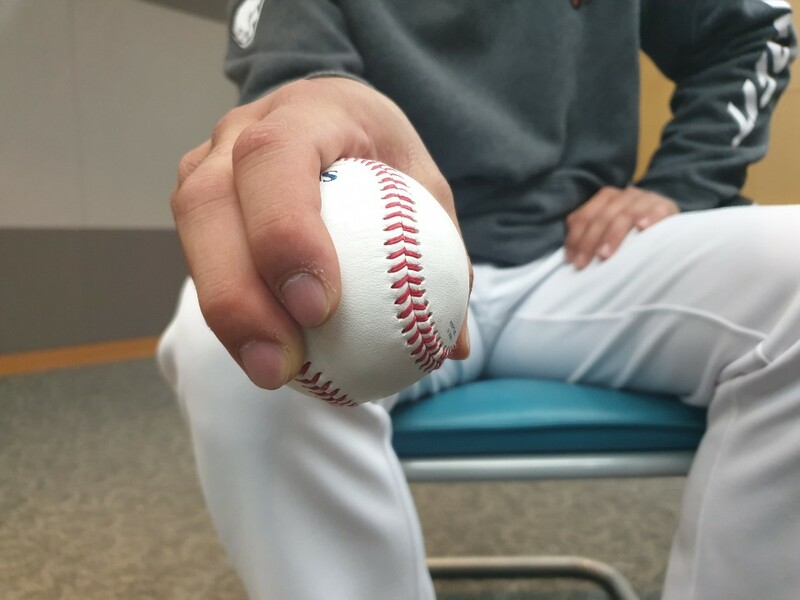 We hoped you liked reading Korean Submarine Pitcher Park Jong-Hoon Has Big League Ambitions by Sung Min Kim! He reminds me a lot of Pat Nishek. Obviously Nishek’s delivery is a lot less underhand, and he has better velocity and a real slider, but it’s still interesting. Sometimes, all it takes to get ML hitters out is just being really, really different.